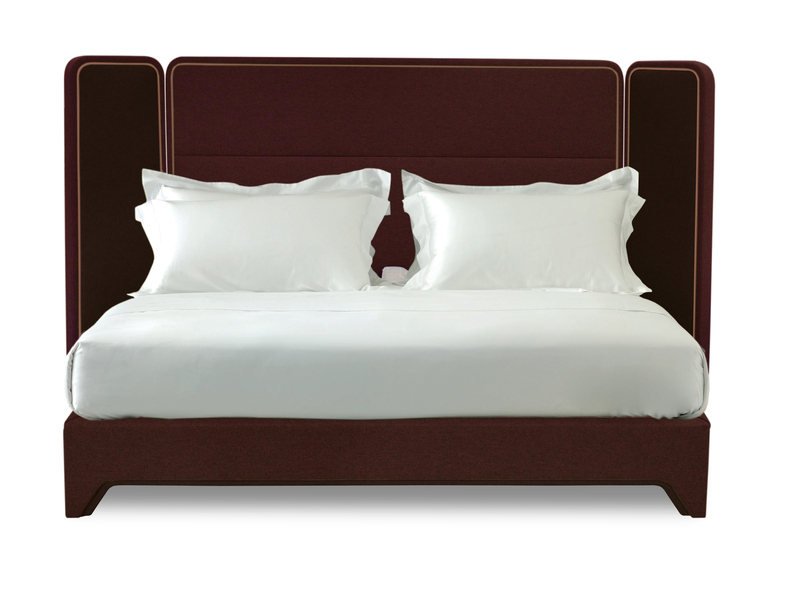 As Chinese New Year is fast approaching, maker of the world’s most luxurious and comfortable beds, Savoir, is delighted to announce its new collaborative design with award winning Hong Kong-based architect, interior and product designer, Steve Leung. The SCREEN BED is a design imbued with Chinese heritage and beautifully hand crafted by British artisans. Inspired by the unique structural and decorative detailing of furniture from the Chinese Ming dynasty, the SCREEN BED is a new contemporary design. Drawing upon the vibrant Chinese history of handcrafted furniture, the operable dual-hinged panels reference the seductive ambience of traditional folding screen. Handcrafted in the Savoir London Bedworks, The SCREEN BED celebrates the infinite possibilities of bespoke craft, as the fabric and colour combinations are endless.